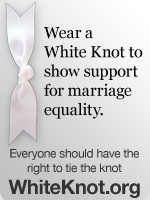 This is one of my all-time favorite gay anthems. The fabulous I Am What I Am is a song originally introduced in the Tony Award-winning Broadway musical La Cage aux Folles and is the finale number of the musical’s first act. The song was composed in 1983 by Jerry Herman. It was later released as a single by Gloria Gaynor in 1983 and went on to become one of the singer’s best known songs. A club hit in America, Gaynor’s version of was a hit throughout Europe and eventually became a gay anthem. 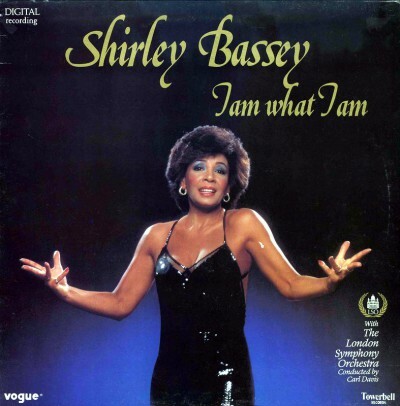 The great Shirley Bassey recorded the song for her 1984 album I Am What I Am. Enjoy these versions and vote for your favorite!